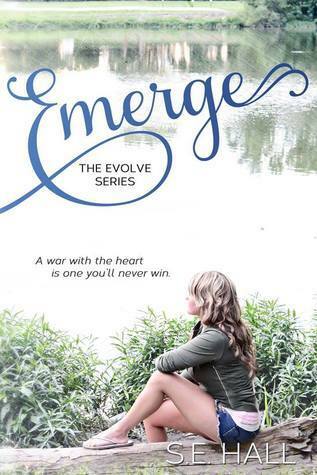 Emerge centers around tomboy Laney Walker as she discovers love for the first time and makes her way to college. Falling for Evan, her best friend since they were ten, Laney is swept up in a quick romance and soon they're heading off to different colleges. 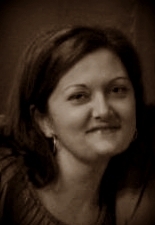 Laney meets Dane and they become close as she and Evan struggle with a long-distance relationship. I enjoyed the first half or so of Emerge but felt that Laney was wishy-washy, always saying she didn't want to hurt anyone but instead of being honest to start off with, there are plenty of hurt feelings. Also, to me she had already made her choice about who she wanted and was just stringing them both along and she was self-centered. Character-wise I didn't care for Laney, Evan or Dane a lot but I loved Laney's college friends, Sawyer, Zach, Tate and Bennett. Overall Emerge was an okay read for me, the story was decent but I just couldn't stand the actions of the main characters.